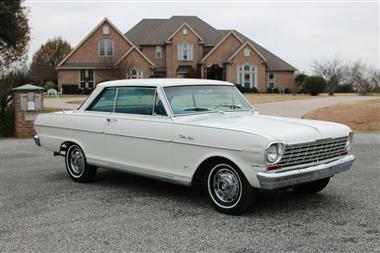 1964 Chevrolet Nova in Sherman, TX for sale. 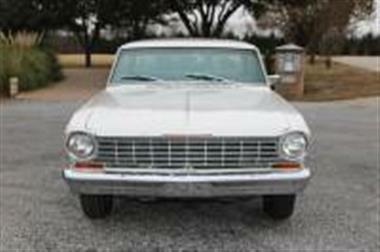 1964 Chevrolet NOVA SS *86K original miles* CONSOLE ~factory AC~</p><p>EXTERIOR:</p><p>The body is solid, straight and rust free. The car has been repainted at some point several years ago and the paint is holding up well. The original window glass is near perfect and the side windows roll up and down with ease. 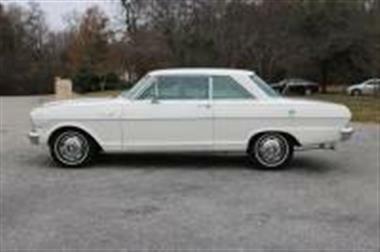 The wheels/hubcaps are in great shape as is all of the chrome and trim. 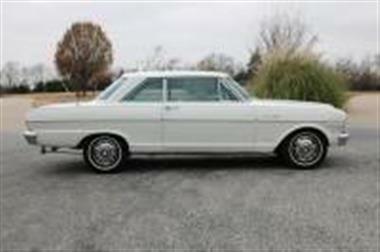 The car, for its age, is in remarkable condition all the way around.</p><p>INTERIOR:</p><p>The factory original interior is holding up well despite its age and is very presentable. The seats and door panels are intact and are in good shape. The carpet has some small stains but nothing that takes away from the rest of the interior. The console and factory AC system are also in excellent shape.</p><p>MECHANICAL:</p><p>The original 283 and Powerglide transmission perform flawlessly. 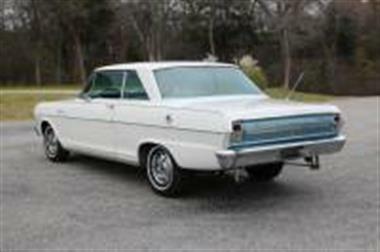 This is one of the first V8 Novas and the small block fires up and idles without a fuss. The manual steering feels like power assist and the brakes stop the car without any trouble. 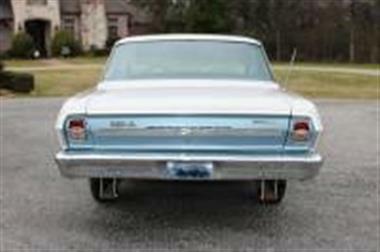 The car has had a new exhaust system and fuel tank added recently. 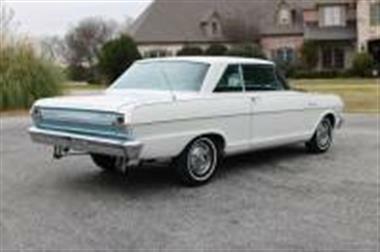 The car runs and drives as good as it looks.</p><p>Please donandrsquo;t hesitate to call/text James at 469.4oo.9291 if you have any questions about the car or would like specific photos. I have it advertised on a few other sites and will take this ad down without notice when it sells. Thanks for looking!! 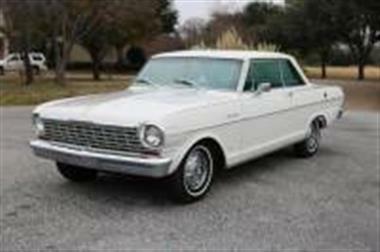 This vehicle is priced $8,284 less than the Average Market Price of $28,284 for a 1964 Chevrolet Nova. This is a Good Deal as it's priced 29.0 % below market avg. The Pie chart below shows the number of ads within different price ranges.